Yoga has been apart of my life since my early 20's and an invaluable aid in my recovery from a serious spinal injury. I studied with Dr Swami Gitananda and encourage and support my students to understand and value the breath as an integral part of a yoga practice. I have a passion for encouraging conscious awareness to stimulate the mind body complex for healing and wellbeing. My specialty is structural alignment and pranayama. I am a keen traveller and a lover of places of natural beauty, art, dance and music. Carol knight loves Yoga and is interested in taking students into a uniquely personal and inspired yoga practice with the friendly support of a class situation. Her classes are a contemporary mix of balance, strength and flexibility, bringing a relaxed sense of well being to the body and mind. Carol draws from her IYTA training,study with numerous teachers, personal practice and a varied teaching career. Carol enjoys the beach and the bush,art and good food and she is passionately dedicated to sharing her yoga journey from self-conscious to self -aware. 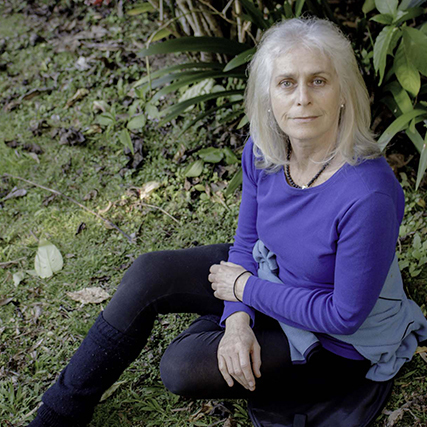 Karen Finck has been practicing yoga since 1989 and teaching since 1997. 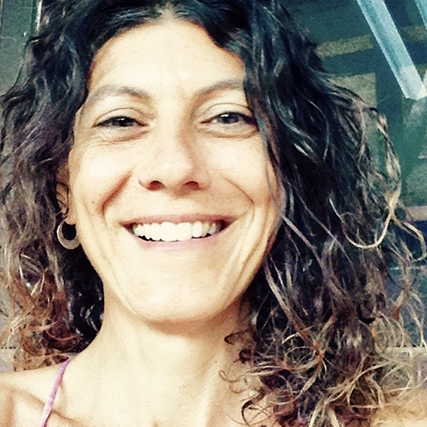 Karen is a Level 3 certified teacher with the Australian Yoga Teachers association. Karen completed 500hr teacher training with the Yoga teachers network. Also completed training with Peter Scott one of Australia's most senior Yoga teachers. I have been practicing Yoga for twenty years. As a young woman I travelled to India seeking a spiritual path, found and fell in love with Yoga. Since then I have been a devotee of the Divine Mother who has nurtured and expanded my Yoga practice through dedication, self inquiry and embodied connection to nature. I have travelled extensively, studying and teaching Yoga classes, workshops and retreats around the world. For the last twelve years I have been blessed to receive the generous teachings and guidance of Master Yogi Clive Sheridan. I continue to be inspired and live deeply the philosophies and practices of Tantra and Advaita. I endeavour to bring a shift in consciousness to each Yoga class, challenging students to stay alert and present with the body and breath through each posture (and the spaces in between). With attention truth is revealed, and with Grace illusion dissolves and drops away, both on and off the mat. Matt began practicing Okido Yoga in 1991, captivated by its practicality, natural simplicity and its ability to accomodate you at the level you are at now. It is a Japanese style of Yoga (from Masahiro Oki) combining Hatha Yoga, Zen and Dao. Okido yoga uses simple corrective movements, asanas, shiatsu trigger point releases, partner stretches, qigong, breathing, diet, laughter, sound, and meditation. It changes with the seasons and the flow of energy in the meridians of your body. This helps you to create change, balance and stability in your mind, body and spirit. 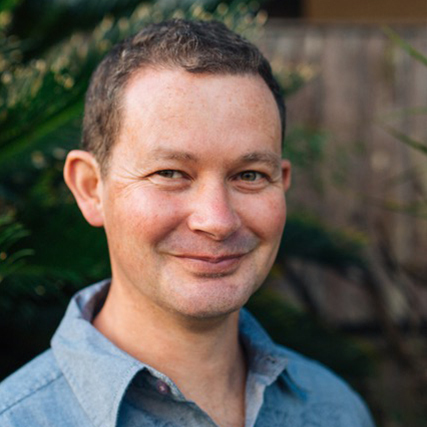 Matt began teaching Okido yoga in 2014 and is a professional Acupuncturist and Shiatsu Therapist. The ancient therapeutic art of Qigong inspired Rosa’s passion for wellness over 20 years ago, for the last 10 years Rosa has brought the powerful healing practices of Qigong forward with dedicated commitment to her own personal practice, and to teaching. Rosa is a Certified White Tiger Qigong Instructor and Integrative Nutrition Health Coach using a Traditional Chinese Food as Medicine model for healing. Each class offers you a balance of strengthening, grounding and connecting movement plus stillness practices using specific mind focus techniques. Qigong supports flexibility by working deeply into our fascial tissue to unlock held physical and emotional patterns, as well as opening energetic channels of the body (meridians) for increased organ health. The inner alchemy work of Qigong Meditation supports mental and emotional balance, offering a unity and harmony of mind, body and spirit. Expect to feel greater lightness in your body, happiness in your heart, and freedom of spirit. “Flow like water...Dance like fire. The balance and interplay of Yin and Yang is the essence of all life. Move with the spirit of aliveness as you allow the energy to shift, to release. Breath into your flow, & dance with the unfolding and constant change that is Life”.